Throughout time, music has been used as a way to connect people, express feelings, and tell stories. This week’s newsletters will highlight some of the most well-known and little-known musicians, music facts, and genres. Today’s theme: Funk. We recently discovered a local band that incorporates some funky, groovy rhythms in their music. Joy truly is an act of defiance. One form of music stands out among the rest for really embracing the joy of living. But where’d it all start? Like with rock, pop, and hip-hop, funk originated from a mix of jazz, blues, and R&B. It emerged as its own genre in the late ’60s when soul singer James Brown started experimenting with his music. His ’69 hit, “Cold Sweat,” is usually referred to as the first ever funk song. So what separated funk music from the rest of the bumpin’ tunes of the time? After James Brown, George Clinton is considered the architect of the type of funk we know today. His bands were Parliament and Funkadelic and their “P-Funk” style used distorted electric guitars and synthesizers to create a new type of sound. In the 1970s, funk became mainstream and artists like the Commodores, Sly and the Family Stone, Bootsy’s Rubber Band, and Kool and the Gang, among others, grew in popularity. Around this time, disco music emerged, drawing strongly from frunk. In the 80s, folks like Rick James and Prince took over the funk scene. After that, however, funk was mostly driven from the radio in favor of new pop and rock music. Even still, popular artists, like Red Hot Chili Peppers, Living Colour, Incubus, Outkast, and Gnarls Barkley, incorporated elements of funk. Funk subgenres, like electro-funk, boogie, funk rock, and funk jam, still inspire artists around the world. Need to get your boogie on? 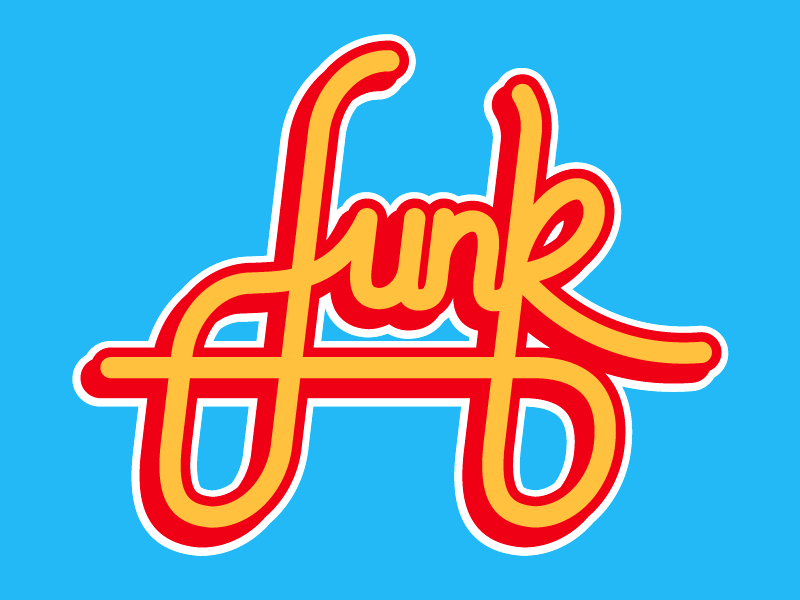 Here are the best funk songs of all time according to Billboard. The Stranger Things 3 trailer is here. On a scale from one to ten, it looks like an Eleven. Awh, look at you! You made it through the week! We hope you have a fantastic weekend! Don’t forget to hit us up on the Twitter with your music suggestions 👉 @TheMissionHQ. This was originally published on March 22, 2019 as The Mission’s daily newsletter. To subscribe, go here.